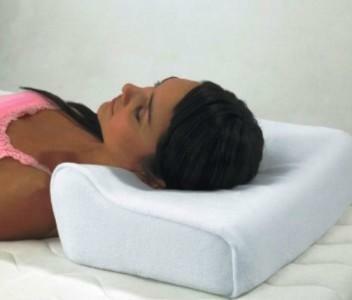 The ergonomically-designed Memory Foam Leg Pillow can help to provide support to stiff or sore legs or painful knees; it is ideal for use in a bed or flat surface and is constructed from memory foam with a washable, removable velour cover. 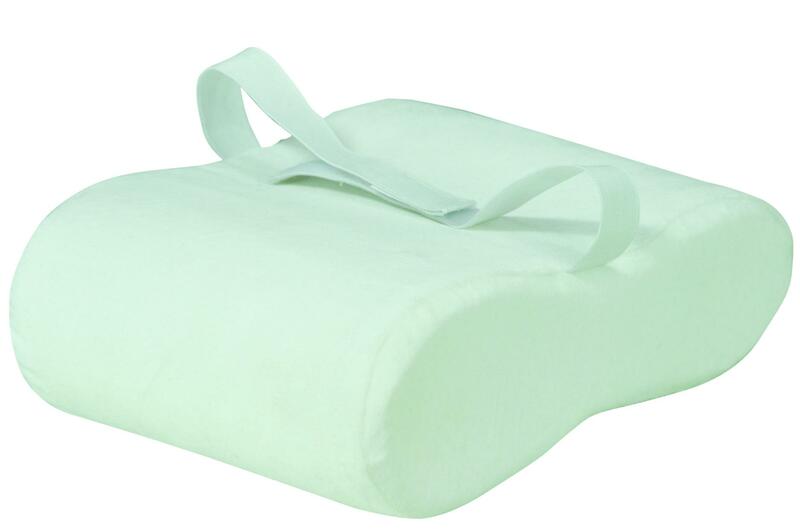 The Memory Foam Leg Pillow has an adjustable, elasticated strap (with hook and loop fastening) attached to the cover, which you can wrap around your leg to keep the cushion secure in the most comfortable position. Ideal to relieve stress, stiffness and soreness, it can also help to align your spine while you sleep by preventing your back from twisting.